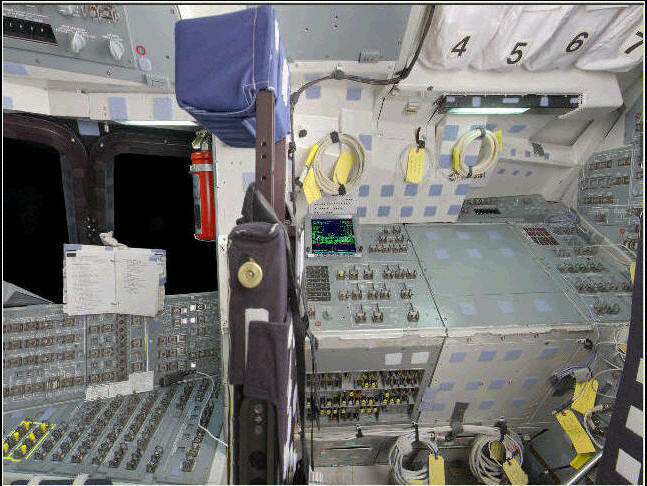 ﻿ APU Auto Shutdown Switches on the Space Shuttle Guide;The APU Panel of the Flight Deck of the Space Shuttles. Operates the Boiler Heaters. 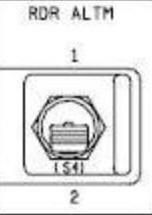 When switch is positioned to A, the A controller for that boiler is powered; if it is positioned to B, the B controller is powered. The OFF position removes electrical power from both controllers.